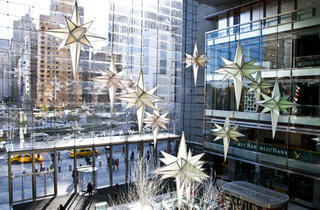 Take a break from Christmas shopping and check out Time Warner Center’s state-of-the-art holiday light display. 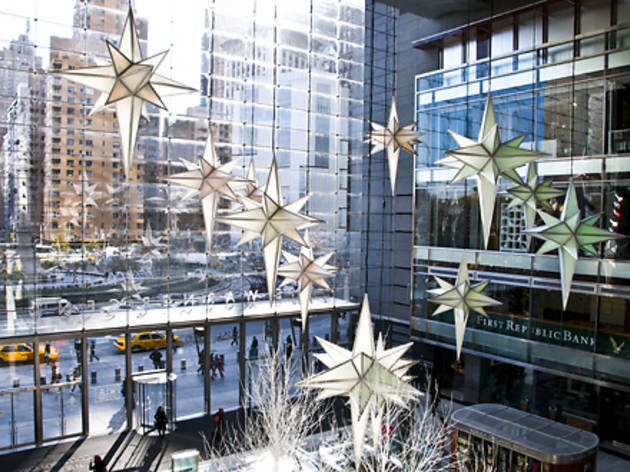 The spectacle features a dozen 14-foot LED stars that do a colorful “dance,” flashing more than 16.7 million color mixes in time to classic Yuletide tunes. You’ll be so moved, you won’t even care that you maxed out your MasterCard getting gifts for the little ones. All ages.